Back in 2015, I had found out that I was pregnant with my 3rd baby. I truly believe each child is a blessing but at the time, I couldn’t see past me. 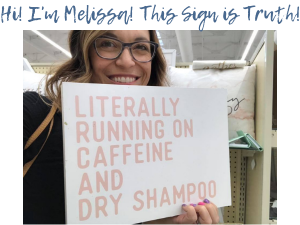 Before finding out I was pregnant, I felt like I was finally gaining traction and growth with my blog (http://melissadell.com) and I had kids that were old enough to start really taking them places and having fun (Aubrey was 4 and Luke was almost 2) and 2 adults on 2 kids is the perfect balance. And then after what I thought was the world’s longest stomach bug and a prompt from my coworker, I took a test and found out I was pregnant. Cue all the emotions. 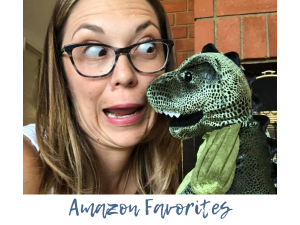 After getting my wits together, I was trying to figure out how life would change, how I would handle 3 kids, what this meant for my blogging career. And then I got a text from my Scentsy Dealer. She’d been keeping us stocked for almost 5 years and told me there was a sale on a kit to join and after much thought and prayer, I signed up on July 5th, 2015. In the almost 4 years since I’ve joined, my life has taken many twists and turns. I’ve had family join my team, and friends. I’ve had strangers join that become friends. And I’ve met friends that have become family. I’ve gone on trips that haven’t cost me anything. I’ve been to Punta Cana with a friend and Europe with my husband. I’ve seen parts of the world I never thought I’d have the chance to see until I was old and retired. 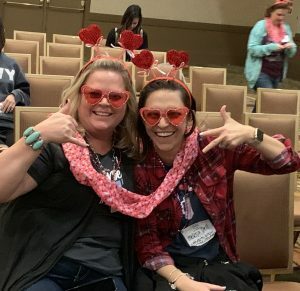 This summer all of the Region 1 consultants (those living in the US, Canada and Mexico) will travel to Austin Texas for our Scentsy Family Reunion to see all of the new products, hear amazing keynotes and watch awesome presenters. We even have the chance to dance & sweat with Fitness Marshall! But the most exciting news is when the opportunity to assist families is brought to another country. 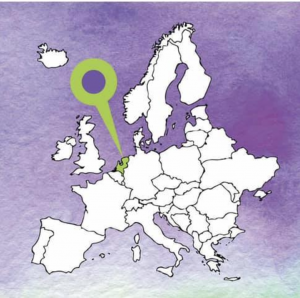 Scentsy just announced that later this year, ladies & gentlemen living in the Netherlands can take a chance on themselves, say yes, and join Scentsy as an Independent Consultant. If you’d love information on when this happens – fill out this Google form. 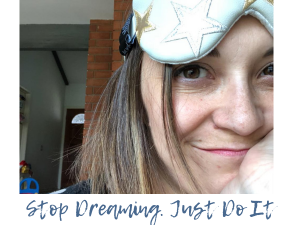 I’ve included spots to provide your WhatsApp contact information as well as Facebook so we can connect and get you ready to start as soon as they offer it! And you might be asking – What is Scentsy all about? Scentsy is a home fragrance company based in Meridian Idaho and has over 150,000 consultants all over the globe. 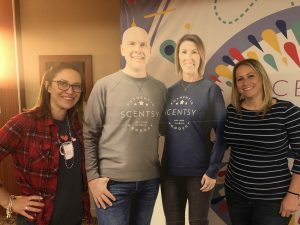 In the almost 15 years since Scentsy started, Heidi and Orville Thompson have worked tirelessly to provide the best business opportunity for men and women everywhere. They have won several awards from the Direct Sales Association, give more than they take and help their home state, and have never changed how consultants can earn money. Our compensation model has remained untouched in 15 years. 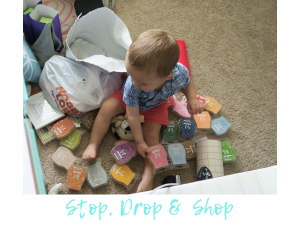 They believe in a debt-free business and encourage all of us to spend Scentsy money on our family, and never to spend our family money on Scentsy. A bit about me – I’m a full time working mom to 3 – Aubrey is 7 1/2, Luke is almost 6, and Ryan is 3 1/2. During the day I hire aerospace contractors (I’ve worked for this company almost 15 years) and at night I work hard to provide candle alternatives and laundry products to friends, family, and strangers I meet through Facebook, mom groups on Facebook, and through referrals from family & friends. I’ve promoted 4 times within Scentsy and have women on my team that all have their own sets of goals. 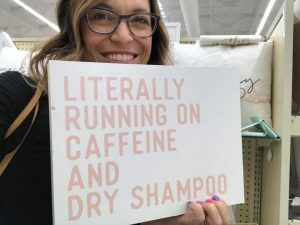 Some are to help pay for the extra curricular activities for their kids, some to have a fun stress-free alternative to their stressful day job, some to keep their friends & family stocked and receiving their goodies at a discount. The best part about Scentsy and our team – Team Free to Dream – is that each individual is able to set up their own goal and move forward from there. There’s no requirement to be a star sales person (I actually do not like salesy people & posts. I work hard to provide trainings to our team to build genuine relationships first and foremost). So come fill this form out and wait to hear from me! Come Join Scentsy as the leader in Home Fragrance when Scentsy in Netherlands launches in 2019! Wanna know when I do a new post? How about the latest in Scentsy News? What about a super-awesome-cannot-miss-out type of mega sale? Then fill in your info - hurry! <3 Thank you so much for joining my mailing list!